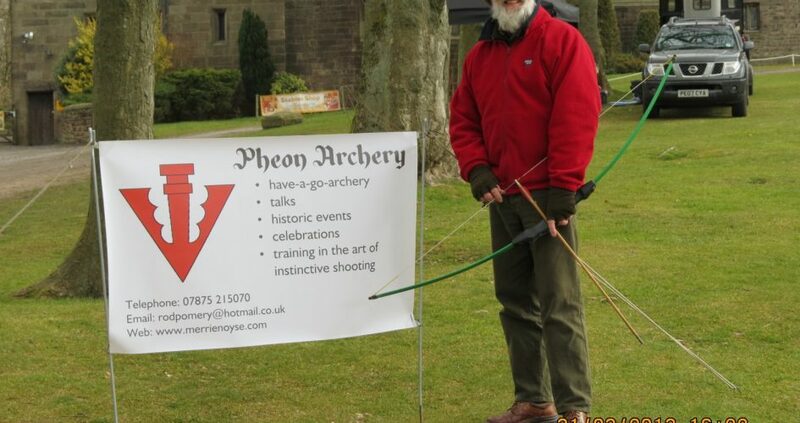 Just returned from a great weekend at Hoghton Tower, Lancashire from our second have-a-go-archery weekend. Lovely visitors, if it did turn a tad damp n Monday! Hey ho – typical Bank Holiday weather. 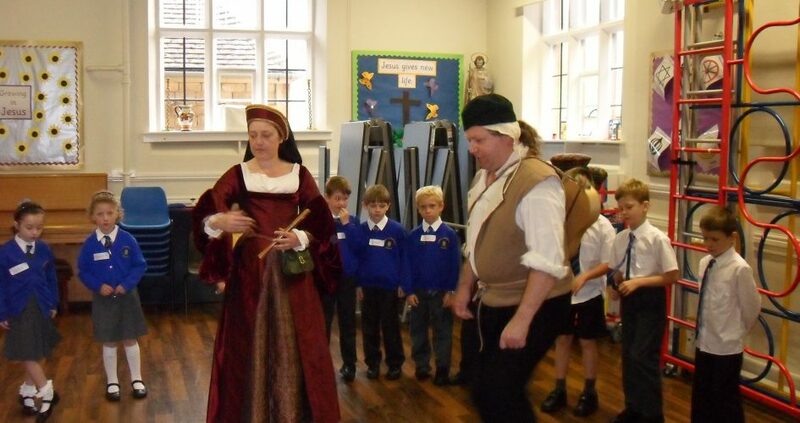 Hoghton is a fascinating property – check it out and visit! Caldicot Castle – lovely venue for weddings!